I looooove chocolate, doesn’t everyone? This chocolate and banana smoothie packs a punch with its delicious flavor without all the added sugar. 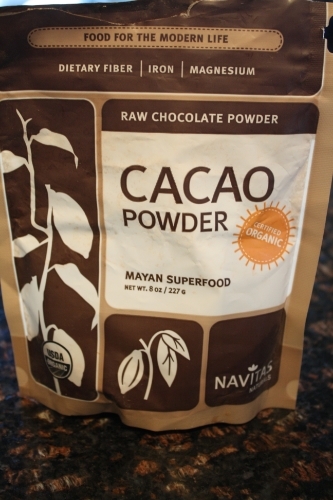 Raw cocoa is a powerful superfood, rich in antioxidants as well as a good source of dietary fiber. It is also known to be one of the highest dietary sources of magnesium, flavanols and polyphenols. So yes, chocolate does have its health benefits! Here is a simple and delicious smoothie recipe that is a great breakfast option or afternoon pick me up. Drink up!